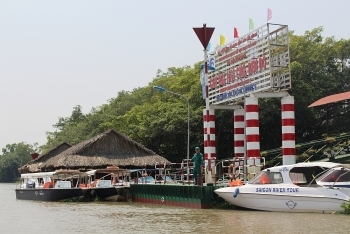 The northern port city of Hai Phong is striving to make tourism a spearhead economic sector and turn itself into one of the nation’s key tourism destinations. 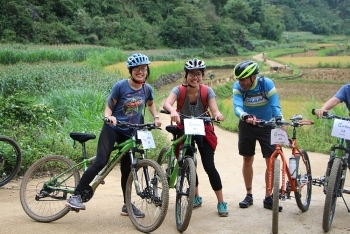 (VEN) - Whether to raise money for social causes or to highlight environmental protection, cycling tours are conducted around the world for the benefit of cyclists and communities. 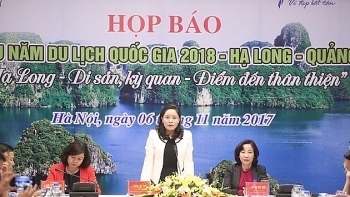 The "2018 National Tourism Year – Ha Long – Quang Ninh" program, with around 50 cultural and art activities which promises to attract 16 million visitors. 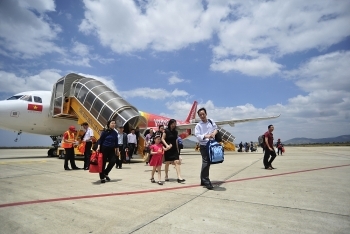 (VEN) - In the first nine months of 2017, Ho Chi Minh City (HCMC) welcomed about 19 million domestic visitors and more than 4.2 million foreign tourists. 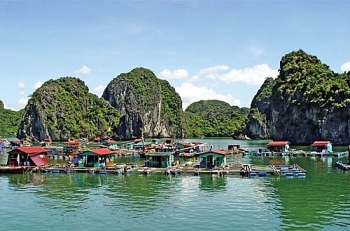 Revenues amounted to an estimated VND84.57 trillion, up 10 percent from the same time in 2016 and accounting for 71.67 percent of the yearly plan (VND116 trillion). Tourism contributed 10 percent to the city’s gross regional domestic product (GRDP) during the same period. 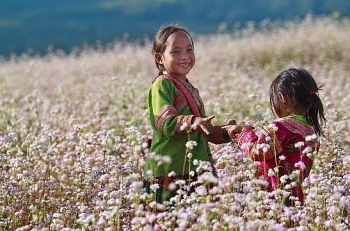 A year-end tourism festival will take place at the Ly Thai To flower park in Hanoi from November 3-5, providing useful tourist information as well as promotional tours. 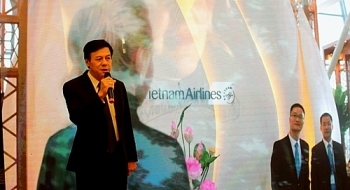 Vietnam Tourism Day in the Czech Republic, with the aim of introducing Vietnam’s tourism potential to the Czech Republic’s authorities, people and travel companies, was recently organized in Prague. 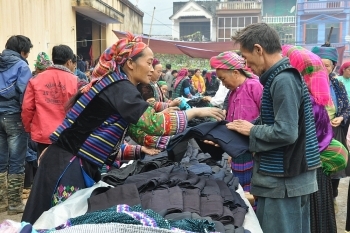 (VEN) - Although endowed with unique natural and cultural resources, the northern border province of Ha Giang is still lagging behind many other localities in terms of tourism development. 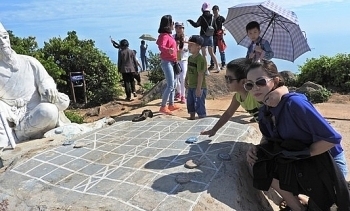 All tourism activities will be temporarily suspended on Son Tra Peninsula in the central city of Da Nang during the APEC Summit Week from November 2-11. 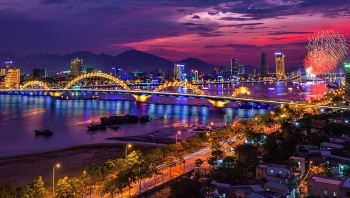 The tourism sector of Da Nang city has designed a lot of tourism promotion programmes to boost local tourism during the APEC Economic Leaders' Week scheduled to take place in Da Nang in early November. 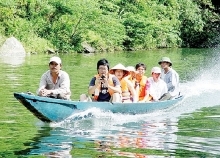 (VEN) - The Vietnam National Administration of Tourism (VNAT) recently held a roadshow in Indonesia’s capital of Jakarta, aiming to introduce Vietnamese tourism products to Indonesians.